Outstanding nature photography requires photographers to practice good field technique and to be proficient in the digital darkroom too. 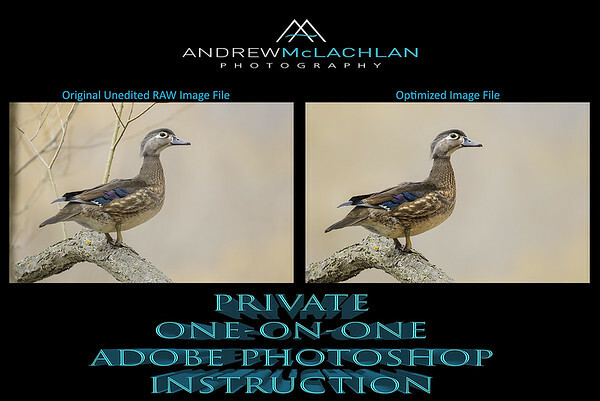 Whether you are new to Adobe Photoshop or are somewhat experienced with the program “Private One-on-One Adobe Photoshop Instruction” workshops will provide you with the confidence and knowhow to maximize your digital image files to their absolute best. From the basics to advance techniques, developing a reliable workflow will exercise the creative process required to maximize the potential within each digital image. 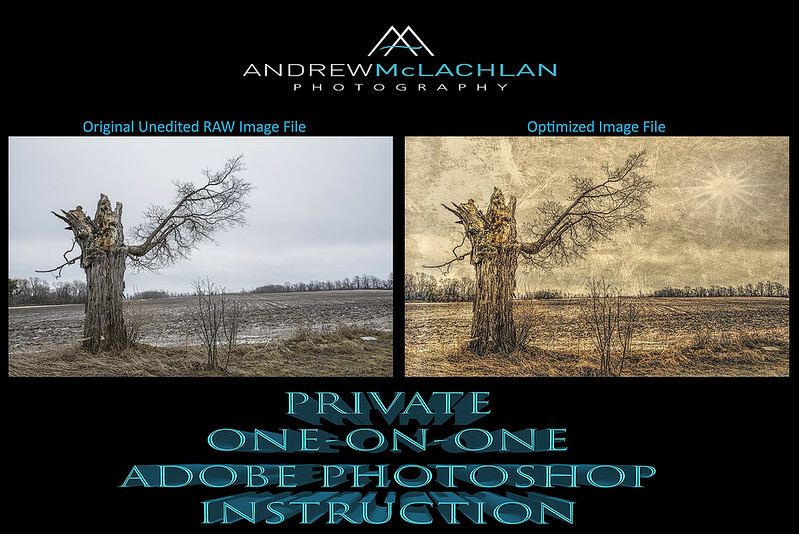 The Private One-on-One Adobe Photoshop Instruction workshops are 3 hours in length. When booking a private workshop please indicate, in advance, what it is that you are looking to gain from your session. For example, are you looking to learn the basics, image editing / selection, or advance techniques to take your knowledge of Adobe Photoshop to the next level. Although the workshops are listed as “private,” groups of 3 will be permissible. 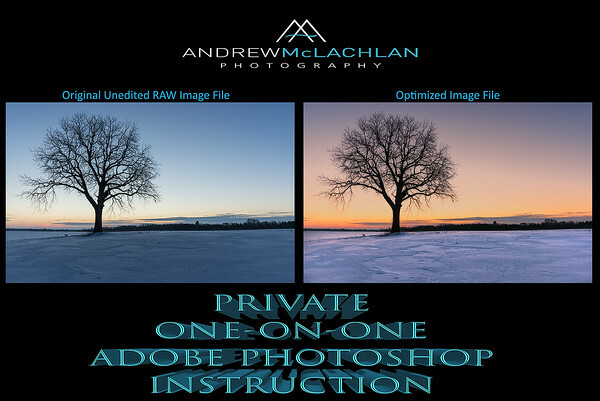 The location for the Private One-on-One Adobe Photoshop Instruction is the responsibility of the registering participant. Depending on the location chosen for the workshop, travel expenses may be applicable. Travel to areas within the Greater Toronto Area will not incur travel expenses. •	$350 payable by email transfer or by cheque. 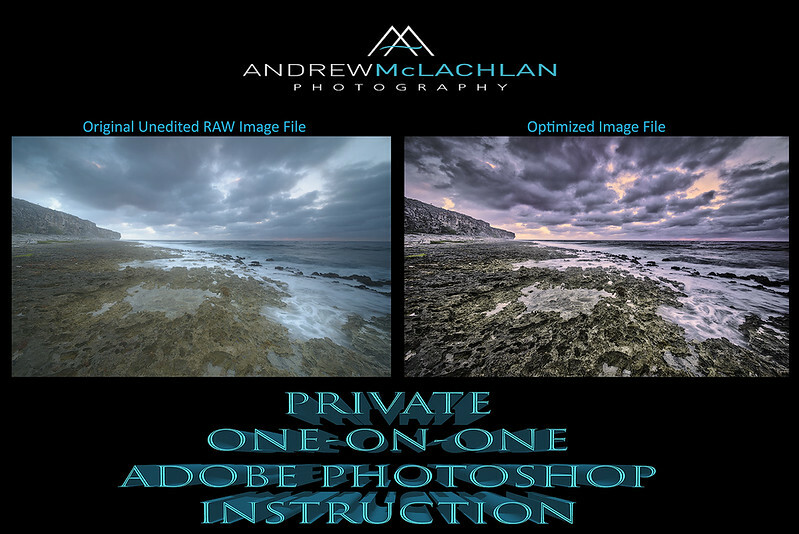 To book your private Adobe Photoshop Instruction please click here.